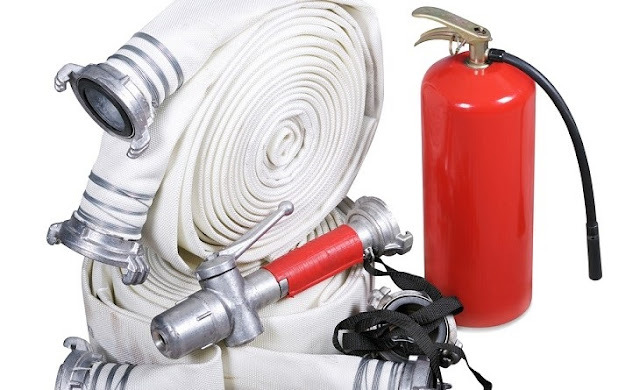 The importance of emergency fire hose reels equipment has increased a lot and not it an become an indispensible entity especially in high rise commercial buildings where many people are present for daily work and also the place becomes prone to many hazardous elements. 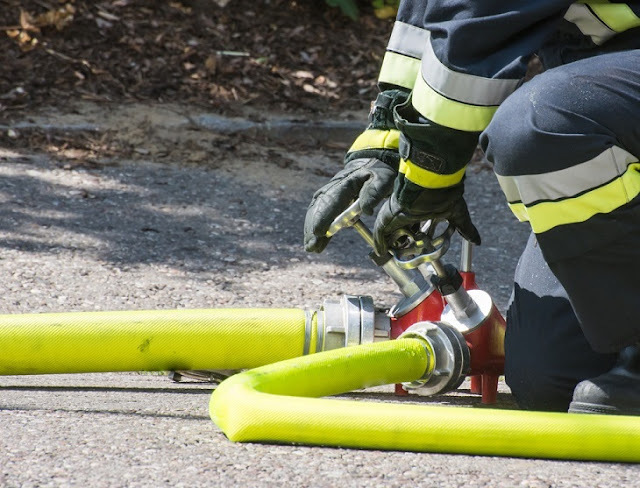 With the increasing safety measures, the fire hose equipment is also being installed in residential complex as domestic environments are also being prone to emergency situations. The fire hose equipment is also available at affordable prices. The use of such equipment ensures the safety of people both at commercial and domestic front. This step forward by masses ensures the rising concerns safety and also the responsibility ensuring well being of others as well as themselves. Aluminum Instantaneous: They have a female spring loaded catch that releases when disconnected from the male. Mostly they are used by the British fire brigade for the delivery of fire fighting water systems and are also occasionally used as industrial hose coupling. Barcelona Coupling: Basically it is manufactured from gun- metal and is mostly used by Barcelona fire fighters and is a sexless coupling with three engaging lugs. Underground Hydrant: It is manufactured with a cast iron body and it is supplied with a forged bronze 2.5 male outlet guarded by the removable plastic cap. Fire Hydrant Valves: These valves are manufactured in gunmetal and are mostly used in corrosive environments. Ground Joint: This ground joint coupling valve is chiefly used for compressed air or steam. And it comprises of a stem, wing, and spud. Storz Coupling: The locking head of this coupling is the same. 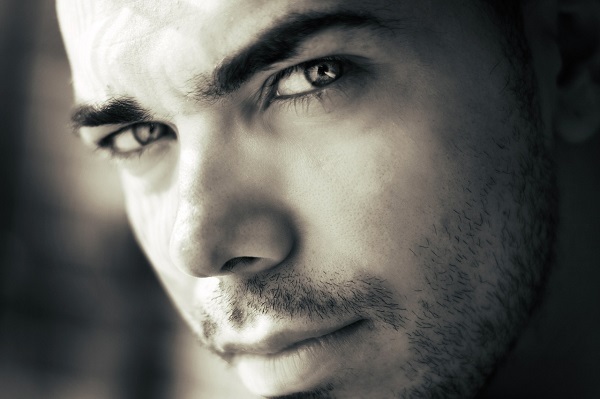 It has no separation for both female and male halves. One can use BSP male and female threads. One can also fit the rubber hose with the aid of serrated hose tails which are flexible. Its head possesses 2 lugs and any grouping of blanking or hose tail with male and female caps that can also be retained with lug dimensions that are the same. This type of fitting is suitable for water and a large range of other fluids and fittings are mostly used for water and other range of fluids. These are commonly used on tankers for powder blowing systems. Guillemin Symmetrical Clutch: This symmetrical clutch is majorly used in many countries. Belgium and France are best examples for that. We can also name this coupling as Guillemin coupling. It is used to couple hoses and looks similar to a DSP coupling that is used for fire fighting. It is mostly fabricated from aluminum, stainless steel, brass or polypropylene. It as special standards for unique assemblies with ferrule and safety clump. Hozelock: It was invented around 1955 and manifested the international plastic. Basically, it was unveiled to take away the metal hose end connectors of the coal mines that were vulnerable to sparks and gas explosions. This is now mostly used by gardeners all around the world. Holedall: It is also called Mulconroy swaged hose coupling mostly found on large diameters hoses and are used on high pressure applications or where the hose is exposed to a higher end pull for e.g. oil suction & discharge hose. Hydraulic ram machinery is specially installed in them.